George Bersis and Aspasia Malliou advised leading Greek Real Estate Investment Company on the negotiations and execution of a binding notarial pre-contract for the acquisition of four hyper-markets of total surface of 90.000 sqm. approximately, which are fully leased and operated by a big retailer, against the total purchase price of Euro 119,16 mio. George Bersis and team advised a leading Greek airline carrier on the underwriting agreement for the public offer of €200m bonds listed on ATHEX. Euripides Ioannou and his team advised a Spanish construction company on an €85 million divestiture of its participations in two Greek motorways concessions. Euripides Ioannou and team advised a Greek Bank on a €44m debt refinancing for a 48 MW wind farm located in the Region of Western Greece. George Bersis and team advised the buyer of a portfolio of financial firms, consisting of a Greek bank, a factoring company and a mutual fund management company. PotamitisVekris team also advised on the competition and the dispute aspects. Stathis Potamitis advised three of the four Greek systemic banks on the sale of a hotel business in satisfaction of claims ancillary to a ratified and implemented restructuring agreement. Alexandros Kortesis will be the instructor in seminar on Pharmaceutical Law organized by Nomiki Bibliothiki. The theme of the seminar is “Regulatory implementation and practical issues regarding the placing of medicinal products on the market, trading, pricing and marketing issues”. 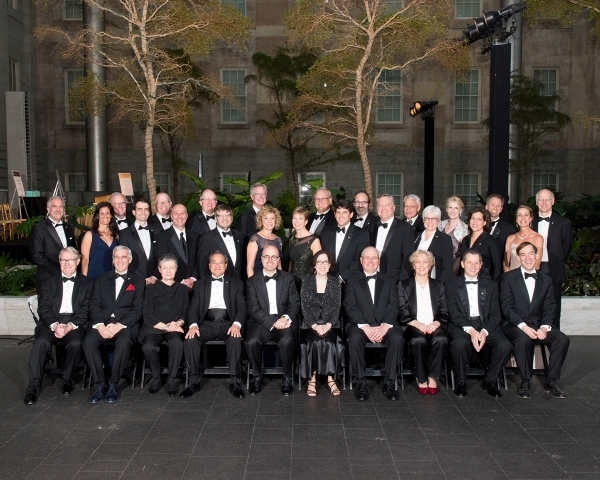 The full program can be found here. PotamitisVekris is shortlisted for a Chambers Europe Award for Excellence: Greece. PotamitisVekris has been ranked as one of the world’s top Restructuring & Insolvency practices by Global Restructuring Review (GRR) in the inaugural edition of GRR 100 rankings. The full survey can be found online here. 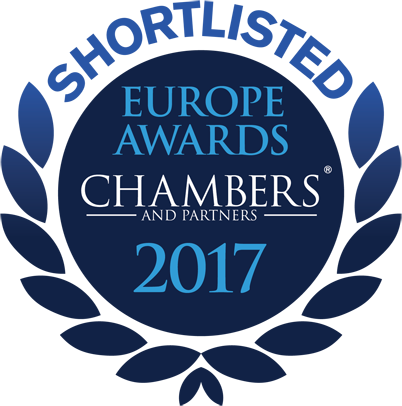 The Chambers Europe Αwards honour the work of national and international law firms across the region. They recognise a law firm’s pre-eminence in their respective countries and also reflect notable achievements over the past 12 months including outstanding work, impressive strategic growth and excellence in client service.